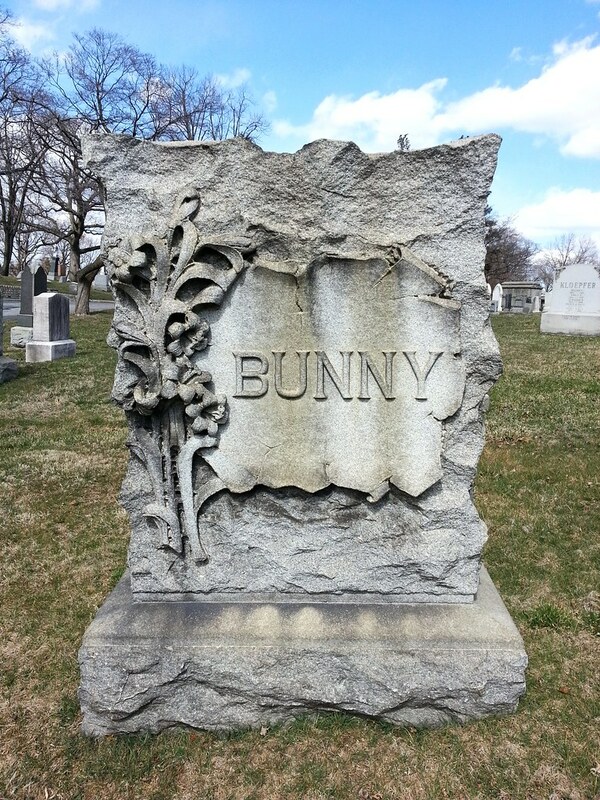 It was with the coming of the movies that Mr. Bunny's fame became universal, till at the time of his death his face was one of the best known in the world. . . . He had grown exceedingly heavy — he weighed 260 pounds — and as he was beneath the average height his figure immediately suggested the comic. His face, in keeping with his pudgy body, was round and puffy, with little gimlet-hole eyes that peered out from their depths in a kindly, humorous way. It was a mobile face that broke into ripples when Mr. Bunny laughed. As to John Bunny's success being due to his fatness, that criticism is generally made by people who never saw "Autocrat of Flapjack Junction" or "Love's Old Dream," or by rival actors. If fatness alone was the source of his success, how crowded his profession would now be! No, people did not laugh at John Bunny because he was fat, or because he fell from horses and automobiles and aeroplanes, and submitted to various picturesque forms of assault and battery for their amusement. They laughed at him because he was fat humorously, because he fell from vehicles humorously, because he was a great clown — that is, a master of a difficult and important branch of dramatic art. The written word sometimes loses its power to bring laughter as the years roll by. Topical allusions, phrases, and sentiments that amuse us will bring no mirth to the hearts of our grandchildren. But there are certain things that are elementally funny, that make all people laugh who have any laughter in their souls. And one of these things is the face of John Bunny. If you'd like to see Mr. Bunny in action, you can find a few of his films posted on YouTube. Sadly, however, The Autocrat of Flapjack Junction is not among them.